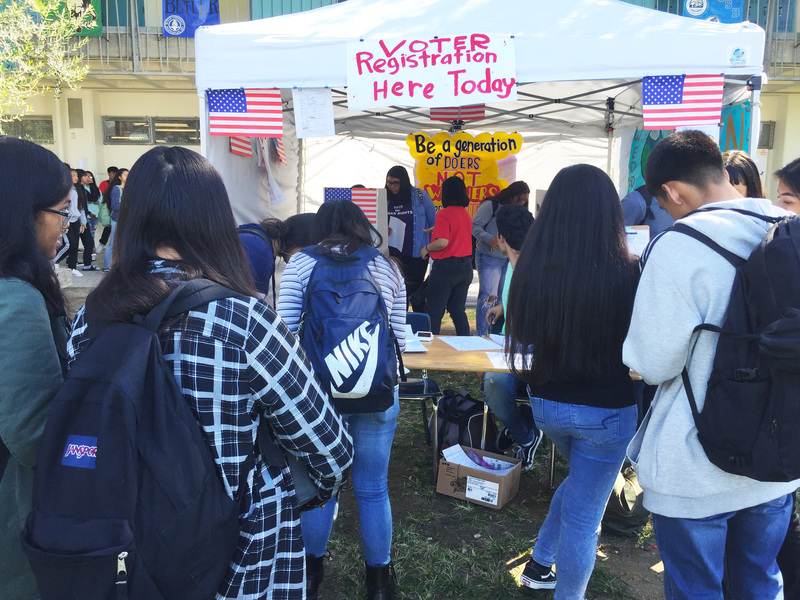 October 19, 2018: Preparing to beat California’s voter registration deadline on Monday, October 22, STF members at Carson Senior HS, Da Vinci Schools and Golden Valley HS registered and preregistered more than 100 students during lunch time activities throughout the week. 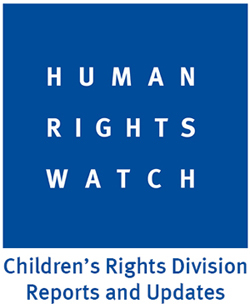 They faced down high winds in Santa Clarita Valley and made last minute adjustments to improvise. 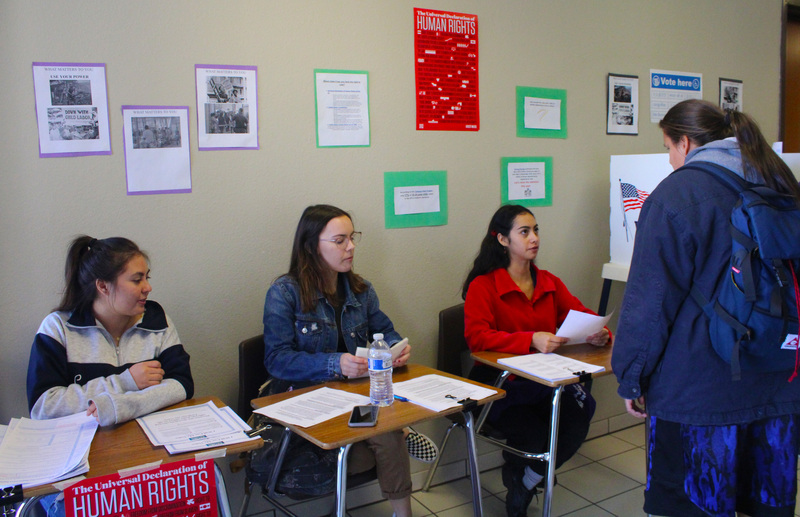 Other schools used tents, voter booths, signs, announcements, student-made videos and mock election ballots to engage their classmates and work to increase voter turnout on November 6. 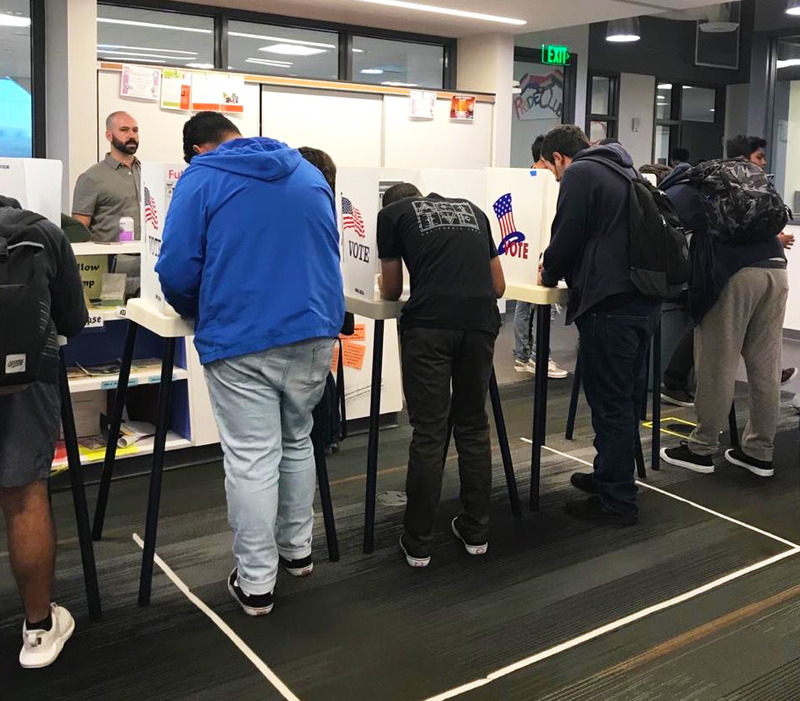 Voter preregistration will continue throughout the semester to prepare for the future elections after November midterms. 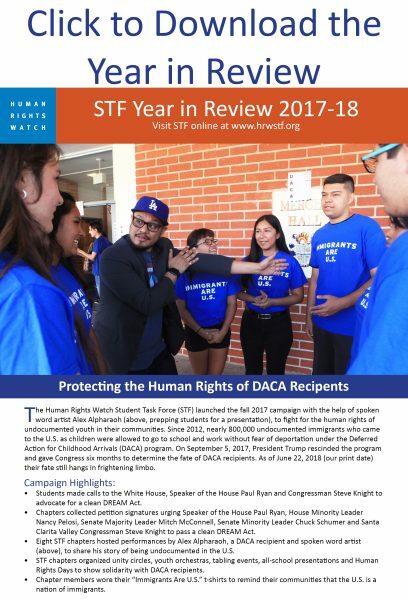 STF chapters are now educating their campus communities about how to vote for human rights and helping voters determine their day-of voting plans.